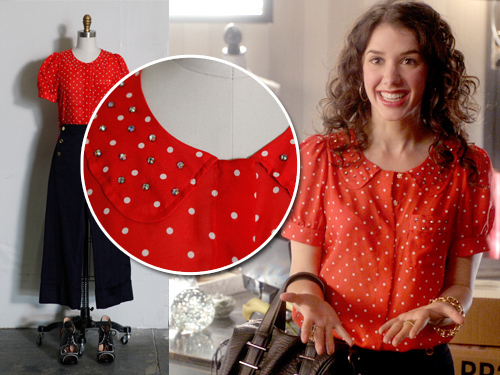 Jane's Wardrobe Diary. . Wallpaper and background images in the Jane 의해 디자인 club tagged: abc family jane by design jane quimby fashion tv. This Jane 의해 디자인 photo might contain 앞치마, 점퍼, 에이프런, jumper, pinafore, and pinny.